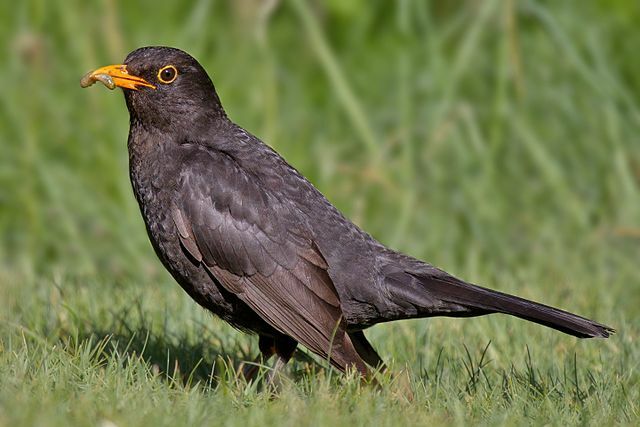 Also referred to as In the Garden, Dickinson's poem is a vivid account of a bird eating a worm. It's typically taught in fourth or fifth grade, reminding students they don't necessarily need to travel far in order to find drama and compose great poetry. A Bird Came Down the Walk offers Dickinson's typical rhyme scheme: iambic trimeter. Add A Bird Came Down the Walk to your own personal library.